heart of the cordillera Blanca.The most beautiful mountain in the world. challenging alpine ice, much of it at 60 degrees or steeper. June 26th: Weather day/contingency day. 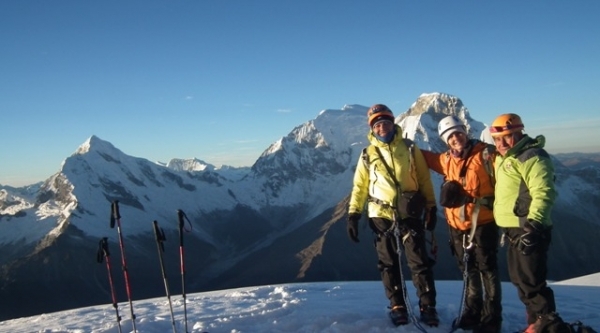 June 27th: Base camp - Cashapampa to back Huaraz. *All cooking equipment, plates, cups, utensils etc.